Urban legends are a dime a dozen in the tech industry. One classic example claims that in 1981, Microsoft co-founder Bill Gates proclaimed that 640 kilobytes of memory should be enough for anybody (a statement that he has since denied). Another bit of Silicon Valley folklore involves the founding of Apple. 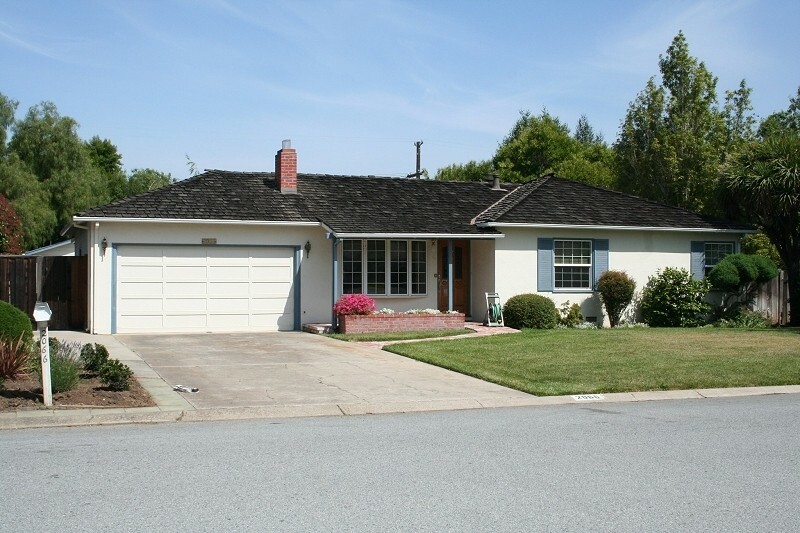 Specifically, how the company got its start at Steve Jobs’ childhood home in Los Altos, California, in 1976 and how the first 50 Apple I computers were built right in the garage. As it turns out, the version of Apple’s early days that we are all familiar with didn’t quite play out as has often been portrayed. During a recent interview with Bloomberg, Steve Wozniak called the garage a bit of a myth. Jobs’ cohort said they did no designs, no breadboarding, no prototyping and no planning of products in the garage – they didn’t manufacture anything there. Elaborating a bit further, Woz said the garage didn’t serve much purpose aside from the fact that it felt like their home. They had no money, he added, and you simply work out of your home when you’re broke. There were rarely more than two people in the garage at a time and when that was the case, most people were just sitting around doing nothing productive. Wozniak did say that the garage does represent them better than anything else – perhaps that’s why neither Jobs nor Wozniak never really bothered to set the record straight.